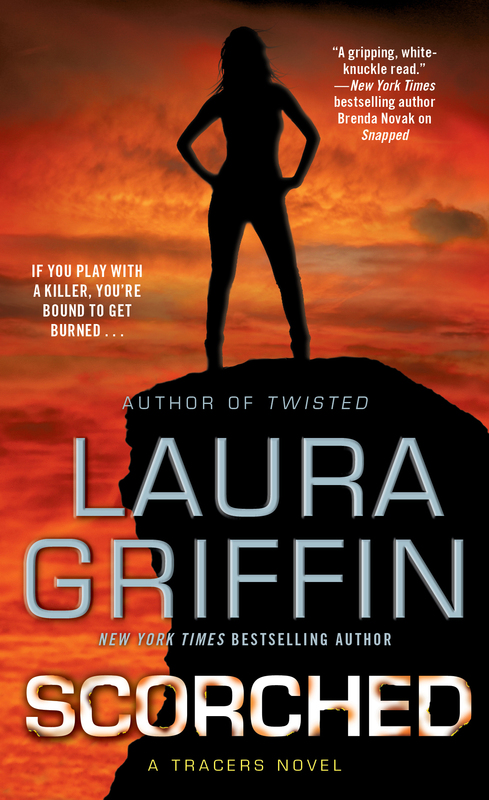 The sixth thrilling Tracers novel from bestselling and award-winning author Laura Griffin features a forensic anthropologist and a Navy Seal who work together to find a killer before the killer finds them. Kelsey Quinn has traveled the world unearthing heartbreaking secrets, but nothing prepares her for the trauma of her latest discovery. While on a human rights dig in the Philippines, the forensic anthropologist uncovers a set of human remains, touching off a chain of deadly events back on American soil. After a terrifying attack, Kelsey goes into hiding while she tries to unravel the mystery of two seemingly unconnected murders. The odds are stacked against her, but Kelsey has the help of her colleagues at the Delphi Center crime lab… and the unexpected protection of the only man she ever loved. Navy SEAL Gage Brewer knows his relationship with Kelsey is over and done. But when he learns she’s being targeted by a killer, he risks everything—including his career as a spec ops warrior—to get her out of harm’s way. Gage tracks down Kelsey and believes he’s accomplished his goal. But as the threats against her escalate, it becomes clear that the enemy they’re fighting is more lethal than anyone ever imagined. And the most dangerous mission is only beginning. "This entry in the Tracers series has it all: dynamite characters, a taut plot, and plenty of sizzle to balance the suspense without overwhelming it." “A sizzling novel of suspense...the perfect addition to the Tracers series." "Twisted is a thrilling, chilling, taut suspense. But on top of that, it's a steamy and stirring love story." 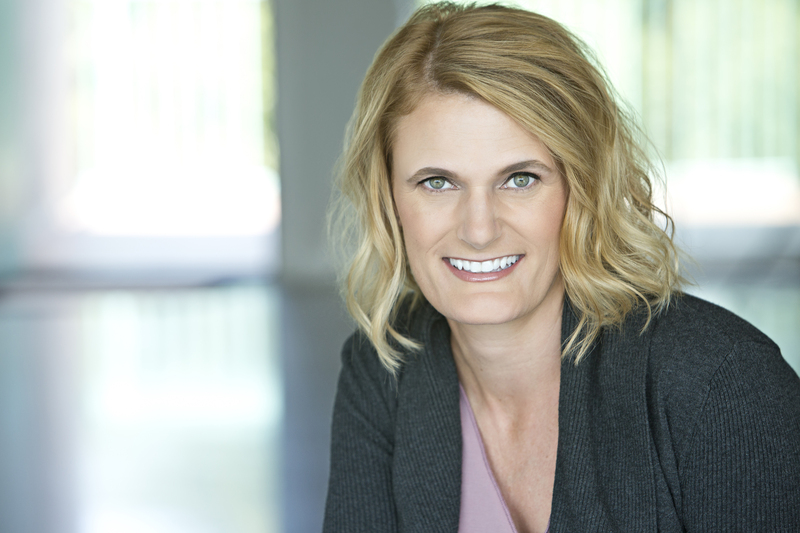 "Features the perfect mix of suspense and romance that make Catherine Coulter, Iris Johansen and Tami Hoag popular with both women and men."